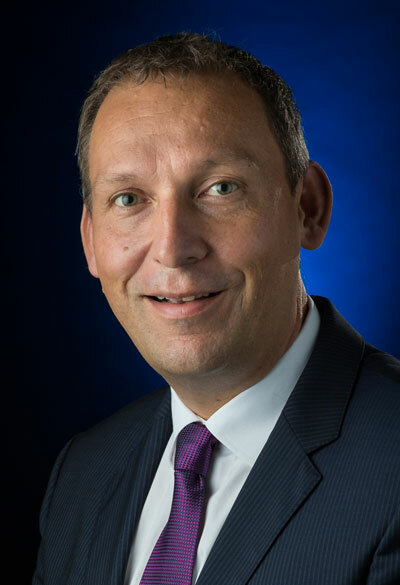 Thomas Zurbuchen became Associate Administrator for NASA's Science Mission Directorate in October 2016. On a daily basis, Zurbuchen works to ensure that NASA’s science missions are part of a balanced portfolio that enable great science, help us unveil the unknown and facilitate a better understanding of our place in the cosmos. He continues to bring a wealth of scientific research, engineering experience and hands-on knowledge to NASA’s world-class team of scientists and engineers. Zurbuchen sets the NASA Science strategy and enables the teams to carry it out. Since day one at NASA’s Headquarters in Washington, DC, Zurbuchen has focused on inspiring learners of all ages and fostering an inclusive team of science leaders. Encouraging people to dive deeper and earn the future by striving for excellence today are key factors to the integrated approach he has adopted. Zurbuchen has created an environment where teams work together to achieve ambitious goals, excel well beyond the intended result and have the resources and support to achieve things they never thought were possible. Previously, Zurbuchen was a professor of space science and aerospace engineering at the University of Michigan in Ann Arbor. He also was the university’s founding director of the Center for Entrepreneurship in the College of Engineering. Zurbuchen’s experience includes research in solar and heliospheric physics, experimental space research, space systems, and innovation and entrepreneurship. The UNT President's Lecture Series was established in 2019 by UNT President Neal Smatresk as a gift to the UNT and North Texas communities. UNT prepares the creative leaders of tomorrow and by hosting today's visionary and accomplished leaders for the President's Lecture Series, we inspire the next generation to soar higher.